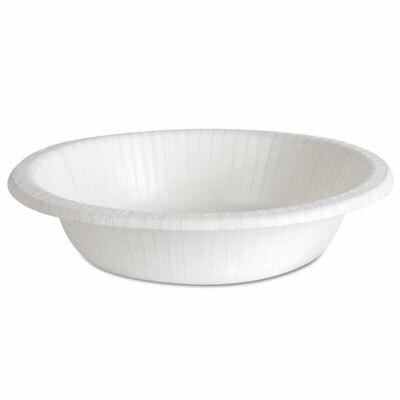 Ultra Pathways heavyweight paper bowls that are cut-, moisture- and grease-resistant. 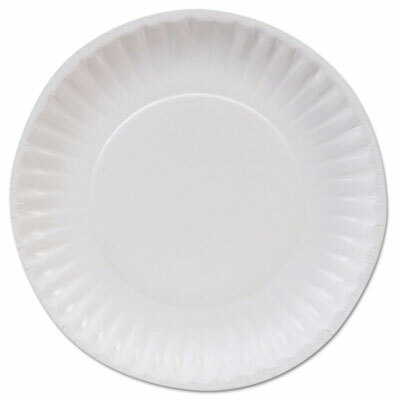 Ultra Pathways heavyweight oval platters that are cut-, moisture- and grease-resistant. 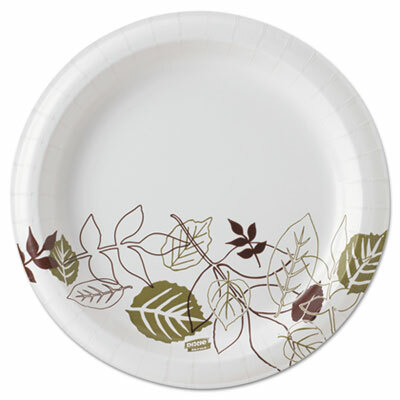 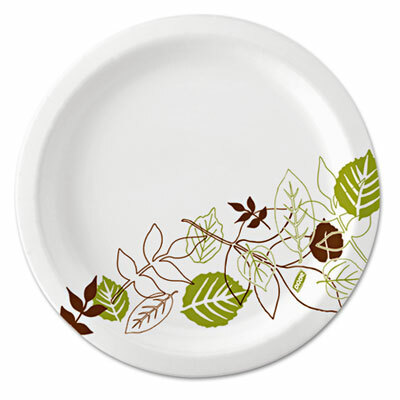 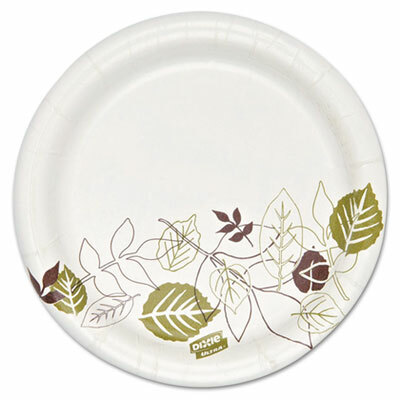 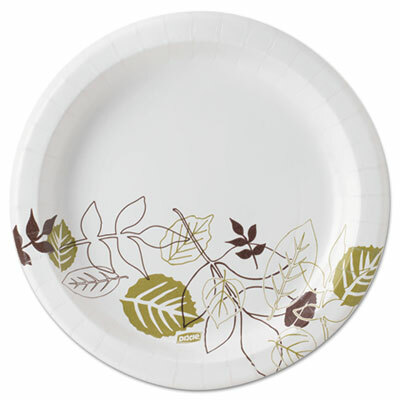 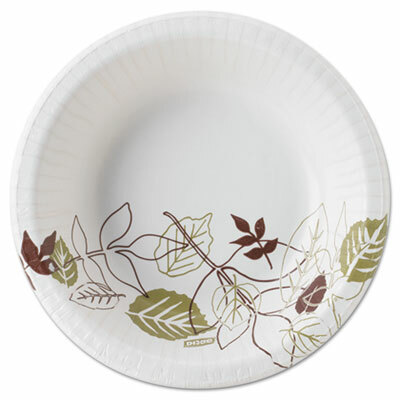 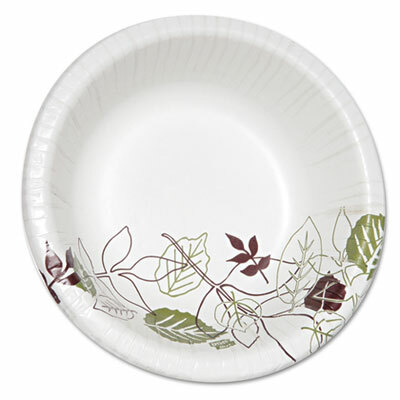 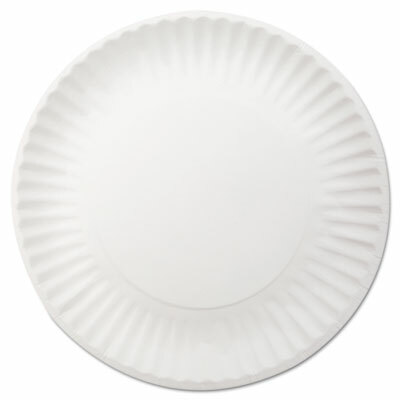 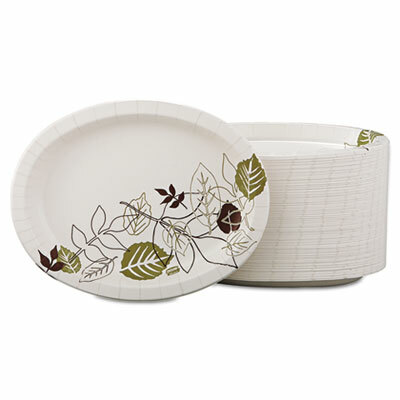 Pathways paper plates have a strong, multilayer design with Soak-Proof Shield.